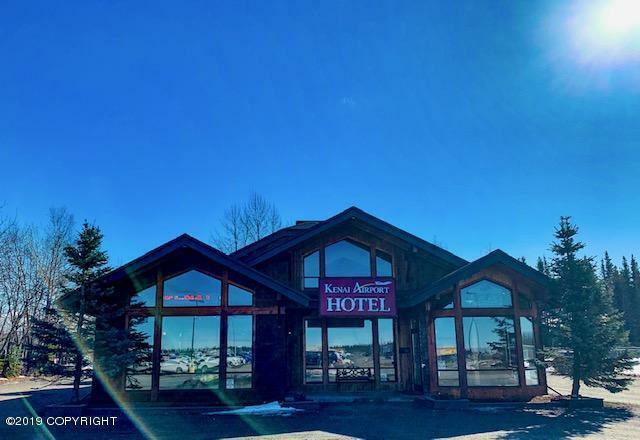 Located across from the Kenai Municipal Airport, this charming 18-room boutique hotel truly has it all. Open year-round with dedicated long-term staff, this is a totally turn-key and profitable operation. Very established clientele including oil & gas industry, corporate, groups, tourism, and local travelers. 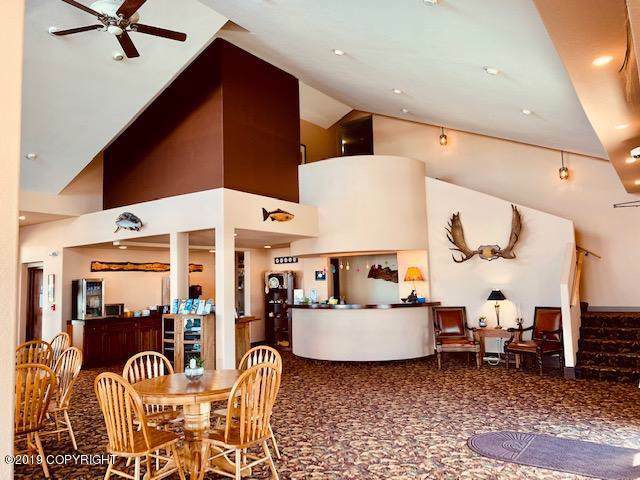 Guests rave about the warm, inviting, and abundantly Alaskan lobby. More in SupplementFree continental breakfast, wireless internet, daily housekeeping, self-service laundry, business center, and free parking. 11 outdoor-entry guest rooms downstairs with the remaining being newly completed upstairs lodge-style rooms with vaulted ceilings and panoramic windows. Two employee laundry rooms and a storage/break-room area. Low cost of operation; perfect for an investor, oil industry (employee housing), remote lodge-owner across Cook Inlet, or family looking for a great place to call work & home.